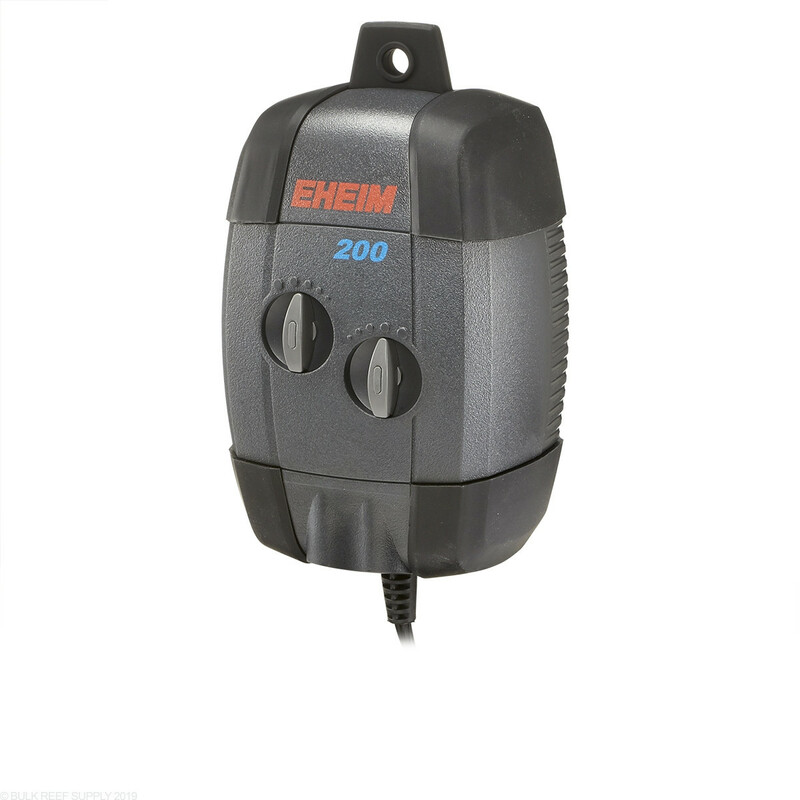 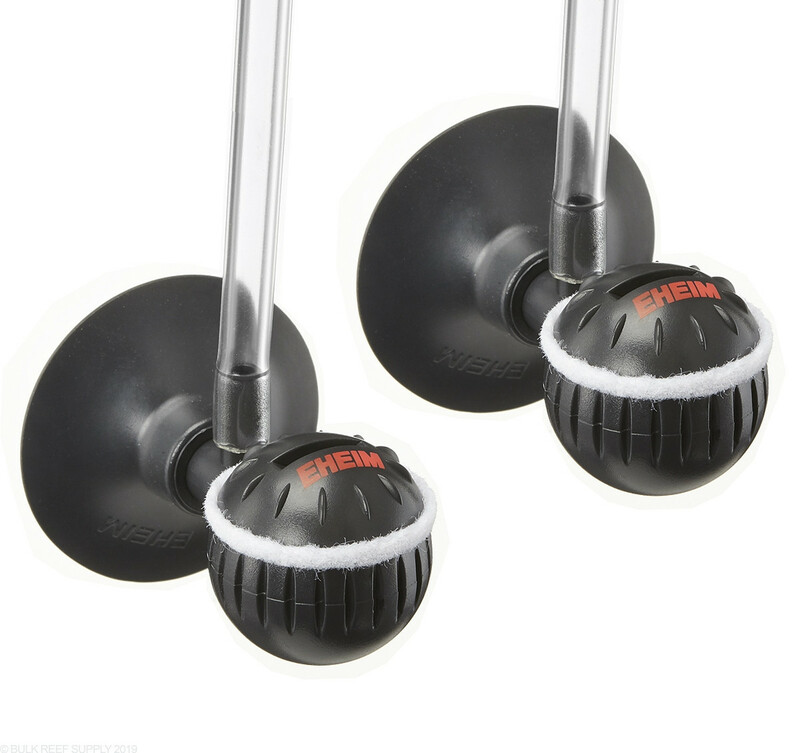 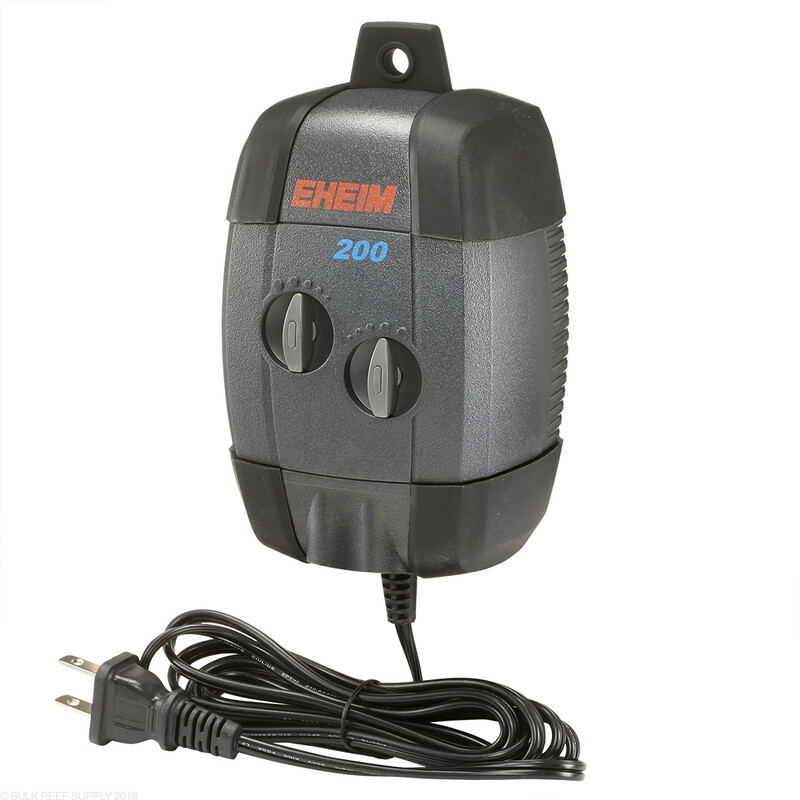 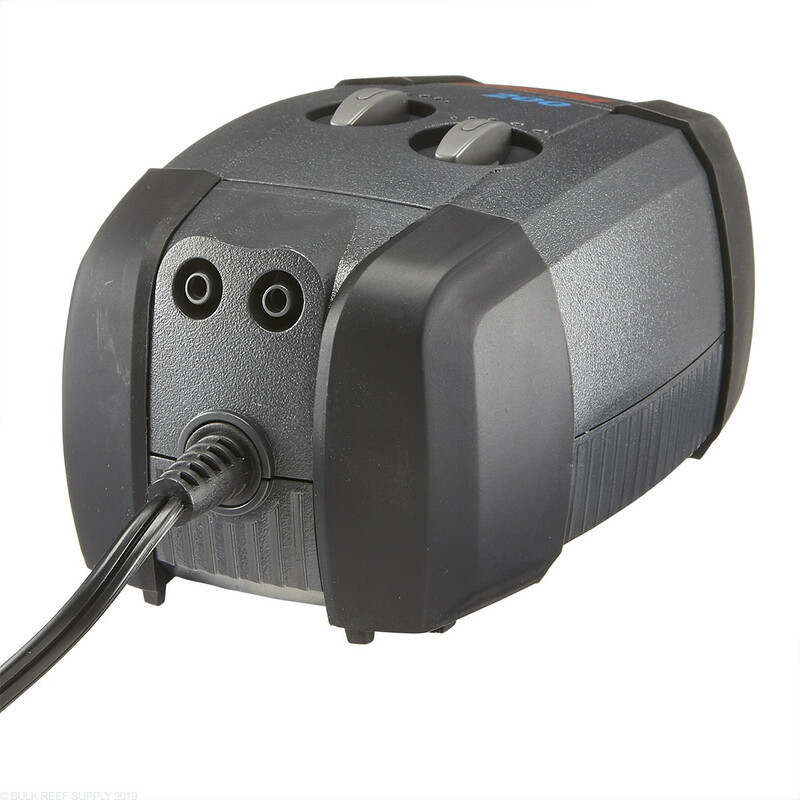 Quality air pumps can be hard to come by, but Eheim Silent Air Pumps are hands down the best for the money. 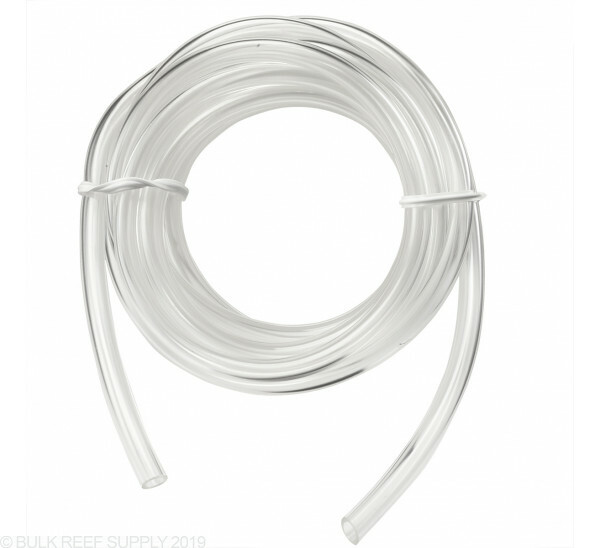 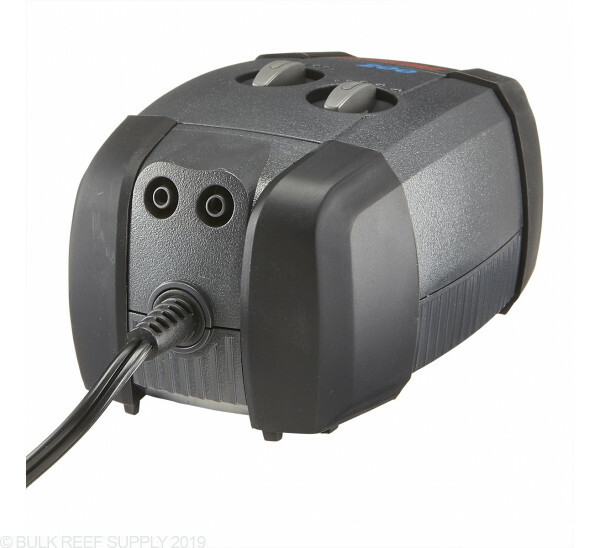 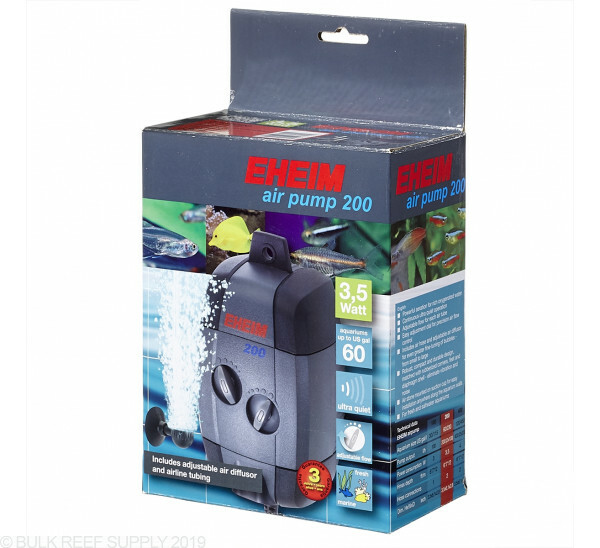 Each pump comes with adjustable flow control and a diffuser, giving you everything you need to add oxygen to your aquarium. 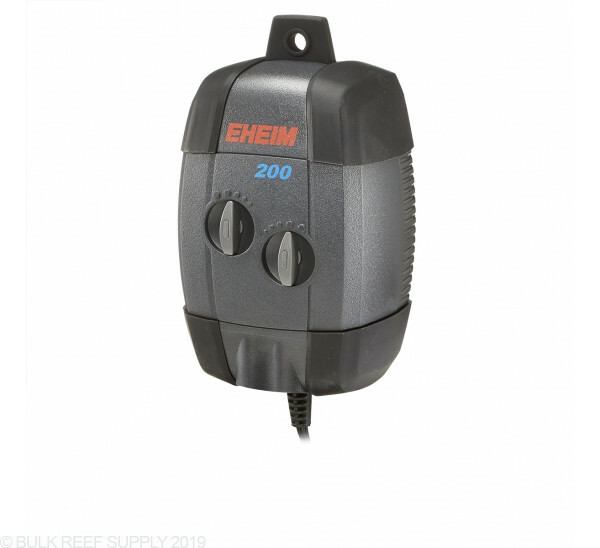 Eheim Air Pumps operate almost silently and with the rubber suction pads and dampening material around the edges, but if you need to hang the pump vertically there is a handy hanging hole too! 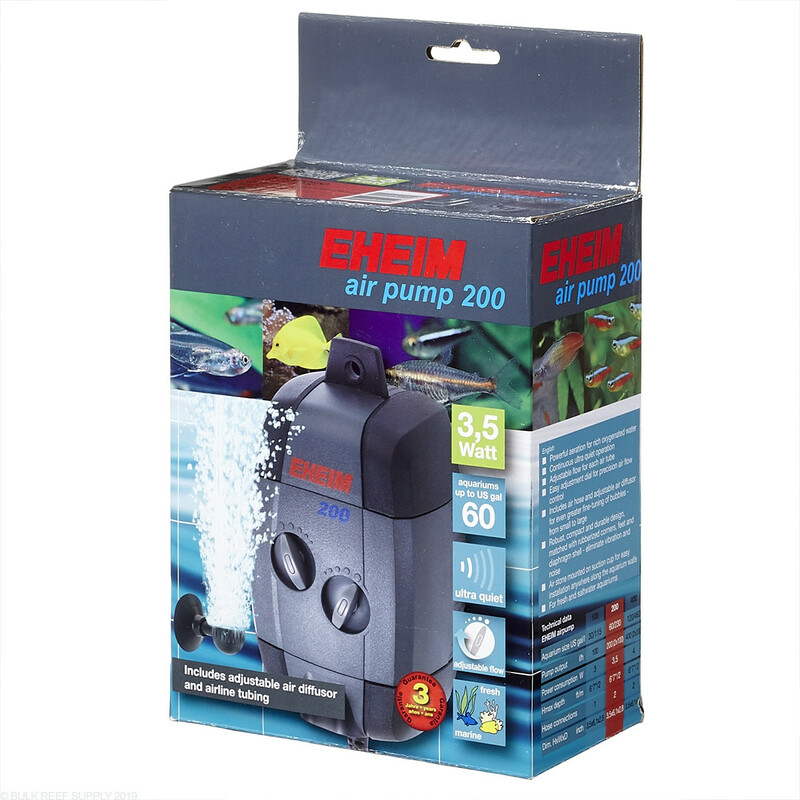 Air Pumps are great for stone-based skimmers, quarantine tanks, or other equipment that requires air to be pushed into the device. Dimensions - 3.5" x 6.1" x 2.8"